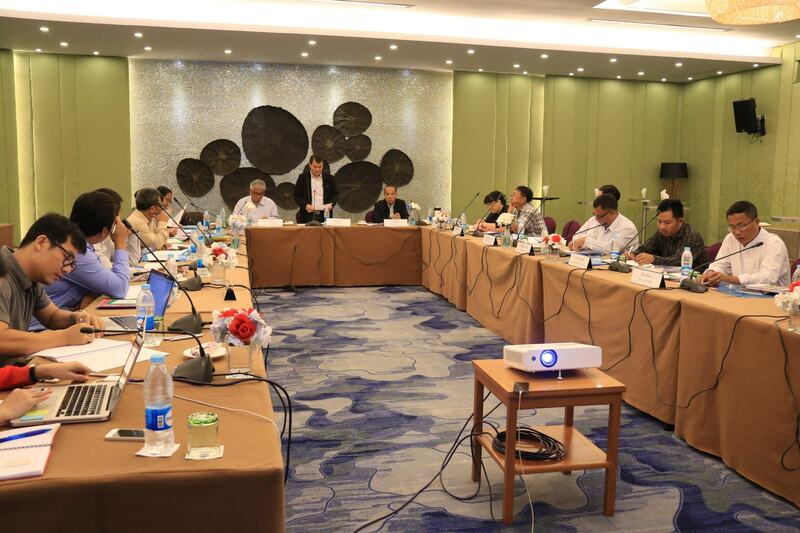 NCA-S EAO (Nationwide Ceasefire Agreement-Signatories, Ethnic Armed Organization) held the Economic Sector Working Committee meeting in Parami Hotel, Yangon this morning. The meeting takes two days. 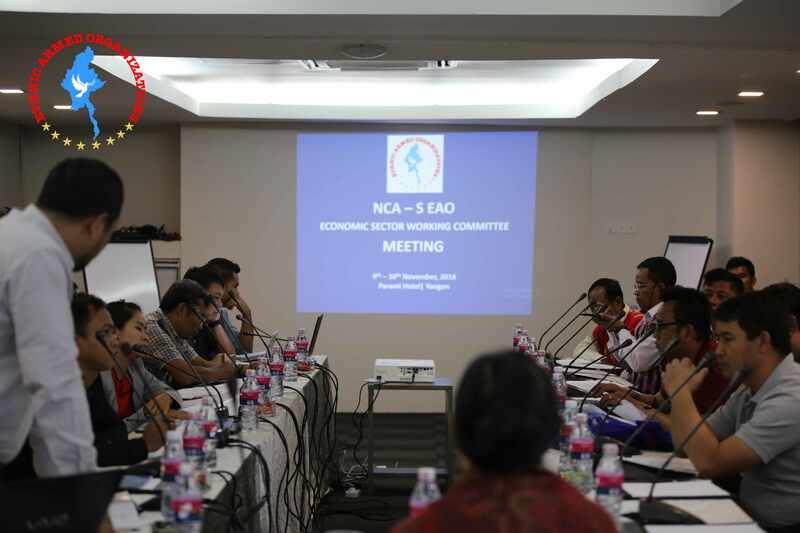 Daw Saw Mra Raza Lin, the team leader of NCA-S EAO Economic Sector Working Committee, led the meeting as a chair and Salai Thla Hei, the Coordinator of NCA-S EAO Economic Sector, delivered the opening remark. The meeting agenda included the explanation of economic sector’s papers, the remaining facts of the economic sector to be discussed at 3rd Panglong Conference, the review of Economic Sector Policies.